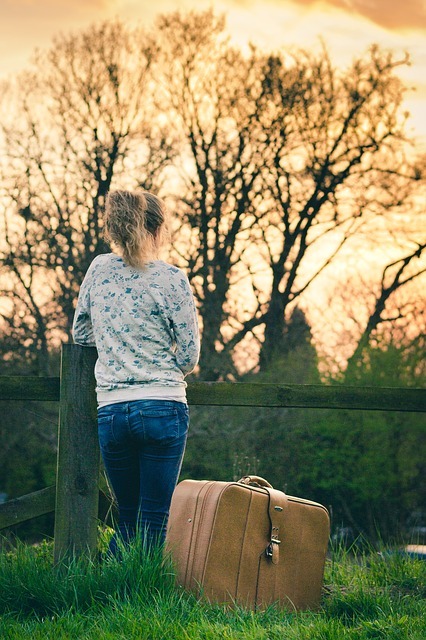 Travelling to another country is probably one of the most exciting experiences a person can have. But at the same time, preparing for the trip can be such an overwhelming process… I know how much getting the right tips for your destination can be tricky and so today, I would like to share one of my favorite sources with you. The guys at Insidr have spent a lot of time gathering the best tips for the biggest destinations in Europe like Paris, Madrid, Venice, and London. I made a small selection of their best articles on some of my favourite destinations, but you should definitely check their whole website out! You’ll see that they not only suggest travel itineraries like 2 days in Amsterdam, they also cover talk about very specific topics like finding gluten free restaurants in Paris! Known for being the city of lights, of great food, and sometimes, even romance, Paris is perhaps on everybody’s list of dream destinations. But while a lot of people dream about their trip, most of them forget about the practicalities when traveling to a foreign country, with a different language and environment no less. At Insidr, I came across these interesting articles that have answered so many of my own questions! For example, honest tips about the public transport in Paris or how to get to Paris from the airport (Orly / CDG), and even going so far as writing up a guide to getting your own Navigo Pass. I particularly found the list of common scams to avoid to be really eye-opening! They also help with coming up with interesting things to do on Sundays in Paris and when traveling to Paris with kids! A lot of you know how much I love hunting down the best cafes, restaurants, and the latest food trends. It’s really no secret that I’m a big foodie. So when I read the articles Insidr published about the best macarons, creperies and croissants in Paris, I nearly booked myself a flight! I also loved how they put out a list of Paris’ coolest hidden cocktail bars, best outdoor food markets, and even where to eat gluten free food because those are the kinds of places only locals would know about. It was through them as well that I found out about how great Galeries Lafayette’s gourmet selections are and that they actually have cooking classes! I used to think it was just a place for shopping luxury goods! No matter how many times you’ve been to Paris, there’s always something new to discover or something old to come back for. 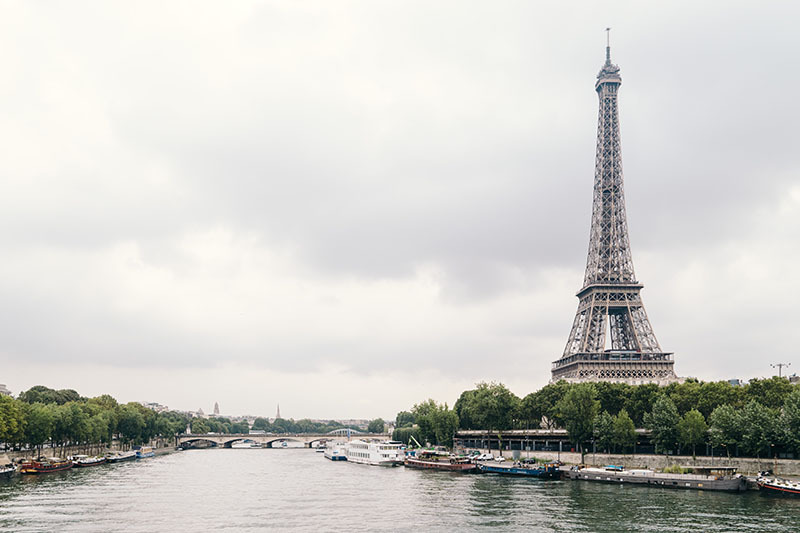 They write a lot about the places to see in Paris and about the must-do things there! For example, they published an article that helps travelers decide on the perfect river or canal cruise in the city! And if walking is more up your alley, their article on the most beautiful bridges in Paris is really interesting, too! To me, France is probably one of the most beautiful countries in the world. Of course nothing compares to Paris but the country is even more beautiful beyond the capital. And I’m not just talking about taking a day trip to Versailles. With a perfect mix of nature, heritage, culinary delights, and culture, I could never recommend you enough to experience what the other towns have to offer. I think the articles at Insidr are the perfect guide to these hidden treasures! 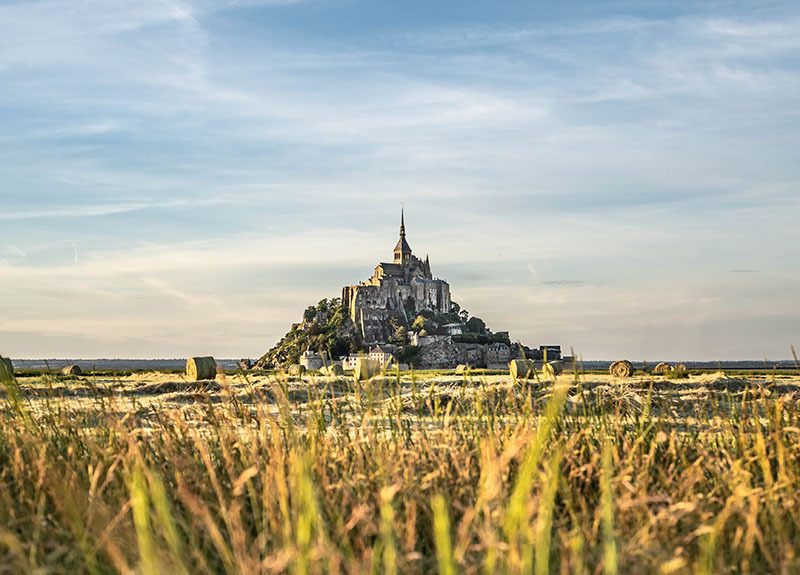 For those who are into history, you cannot miss the D-Day Beaches as well as the Mont Saint Michel area in the northern part of the country. And while you’re in the area, don’t forget to hit some of France’s quaint and charming towns like Dinan, Cancale, Bayeux, Etretat, Honfleur, Deauville and Saint Malo. And don’t leave Paris before visiting Giverny to marvel at Monet’s house and garden. 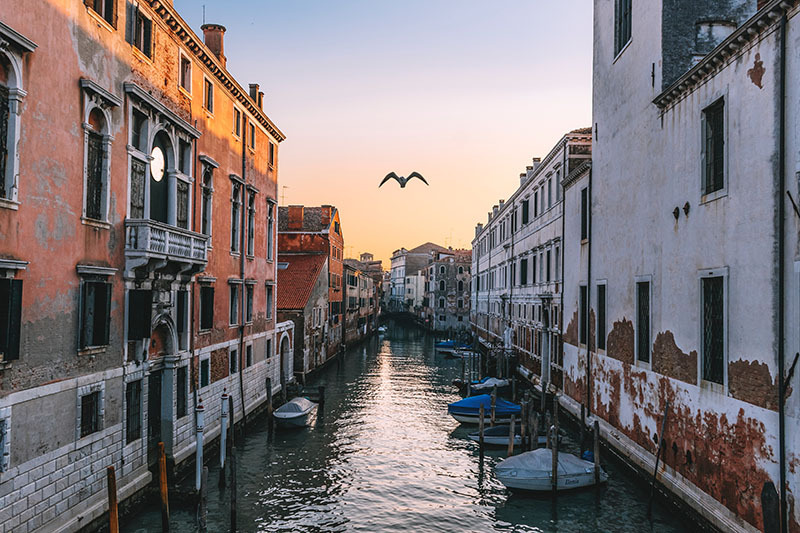 Insidr recently released their new detailed recommendations and tips on Venice, the gem of Northern Italy. You’ll find a lot of detailed and updated information on several famous sights, including Piazza San Marco, Grand Canal, or Lido. The basics are covered as well, with what to eat, where to stay, and what to do while visiting beautiful Venice. Detailed transportation info (including canal navigation!) is also included. If you haven’t been to London, the only thing I can tell you is to go! And If you’ve already been before – go again! The Insidr articles I read about London made me realize how it is such a special city with infinite things to do! I love how they prepared guides and recommendations on London’s different neighborhoods like Westminster, Camden, Shoreditch, Notting Hill, London Bridge, Covent Garden and Greenwich. Most of us would travel more given the opportunity, but something that holds many of us back are the costs. As well as booking the trip itself, there are a ton of other costs to consider and admittedly, it CAN all add up. However it doesn’t need to be this way, and if you’re careful you can travel or have a vacation without spending excessively and still have a good time. Here are some examples. Aside from the cost of the travel itself, such as flights, hotels and transfers, one of the biggest costs most people find when they’re planning to travel is buying clothes. 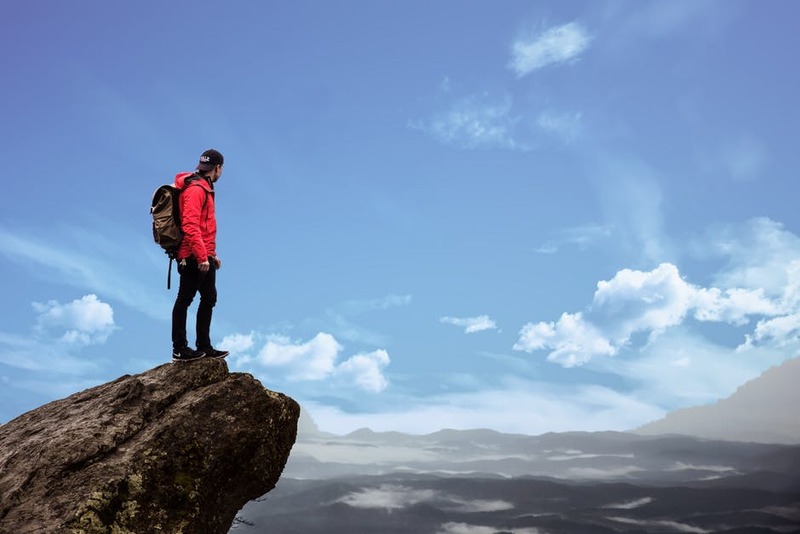 You might need some specialist clothing in some cases, good walking boots, proper socks and a good backpack if you’re going backpacking for example. However for other items, you really don’t need to spend a fortune. Some shorts and t-shirts, some long trouser and long sleeve tops will get you through most occasions while you’re travelling and needn’t cost much. Go to thrift stores, and shop in budget shops. Create a capsule wardrobe so that you don’t have to purchase lots of items but still have plenty of things to wear. You want to feel comfortable and confident, but you can definitely get away with spending less here if you’re smart about it. If you have a rummage through your wardrobe, you might find you have pieces already you can take with you. If you’re a frequent traveler, you’ll know that premier cards come with a hefty fee. If you want all of the great benefits without the associated costs, then check out this Amex Gold Card review and see if this is something that would work for you. There are plenty of great perks, and you won’t get into debt because it’s a charge card meaning you pay the balance each month instead of rolling it over. When you’re away, it can be tempting to rely on taxis and other private transport to get you from A to B. 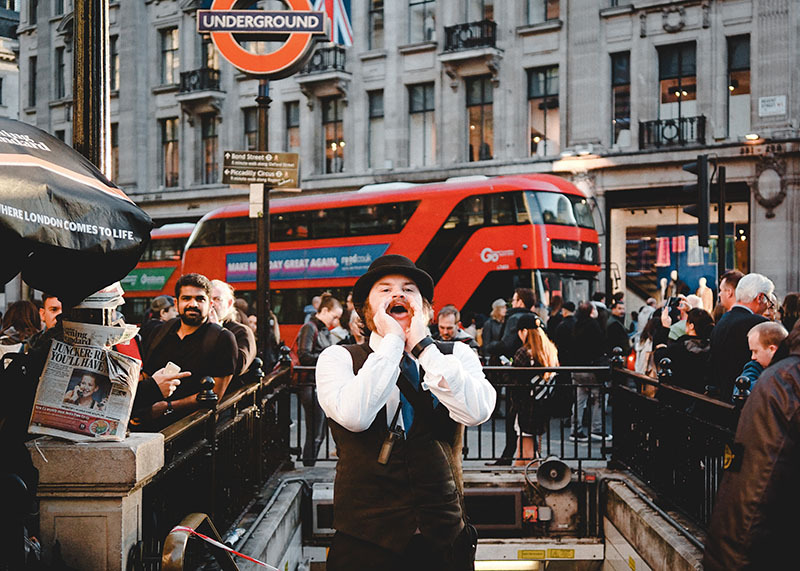 However lots of places, especially if you’re in a busier city will have great transport links so it’s well worth brushing up on what’s there and utilising them. Buses, trams, trains and coaches are all examples, have a look before you arrive and check out things like frequencies and costs, you could save yourself a fortune when it comes to getting around. When you’re away on vacation or travelling, you will of course want to sample some of the delicious foods of the country you’re in. But you don’t need to break the bank here, and you can certainly feed yourself without having to dine at a five star restaurant every night. If you want to try somewhere fancy, do some research and book one or two nice meals. The rest of the time, try markets which are full of incredible street food stalls. Cafes and casual eateries will work out cheaper, and for some meals you could purchase a few things from a grocery store and have an inexpensive meal in your room. What to Pack: Holiday Beauty Tips. Guest Blogger, Amy G.
What to Pack: Holiday Beauty Tips. For me, planning a holiday can be very frustrating. Since there are numerous things you need to bear in mind, you sometimes forget the things that are of greatest importance. Last year I was traveling to Europe and was preoccupied with lots of things and constantly worried about what can go wrong. This year, I decided to pay more attention to packing instead of worrying about irrational things. This time, I made a comprehensive list of things that I should bring with myself. I actually made a special concerning only my beauty products, because last time I forgot so many things and spent a lot of money getting them in Europe. So, finally, here it is, my list of beauty products you should bring with yourself to a longer journey. Check it out! Apart from all the makeup and skincare products that you pack in your suitcase, you should always have your “emergency kit” in your handbag. I always keep makeup wipes, moisturizer, a concealer and my favorite lipstick in the purse. This helps me look fresh and radiant, even if I have just landed. Although it might sound a little paranoid, I never completely trust the hotel room service. That is exactly why I always have my toiletries packed. For example, I cannot imagine my vacation without my own hair products, especially the shampoo and conditioner adequate for my hair type. No matter where you go, your hair is exposed to both sun and water and carefully chosen hair products for your hair are always more effective than those provided by the hotel. Apart from hair products, I also love to have my own deodorant, makeup wipes, hand sanitizer, cotton balls, deodorant, perfume and a shower gel with me. And last, but not the least, you should never go anywhere without your skin-care products. Hitting the road without my favorite cleanser, right facial moisturizer and body lotion would be a nightmare to me. Apart from your regular skin-care products, you should also pack the ones that you will need at the beach. For example, I always bring Jane Iredale Facial Spritz Hydration Spray that helps my skin stay fresh all the time, as well as a quality self-tanner and sunscreen, which is a must-have item on every vacation. If you are afraid that you will forget something important, I advise you to sit down and make a list of all the toiletries you use every day. It helps me a lot, and I hope that it will help you, as well. Don’t bring all your makeup! Makeup is a must when you go on a longer holiday. Also, bringing too much makeup might make spatial problems. That’s exactly why I always restrict myself to a couple of products I like the most. Don’t clutter your suitcase with unnecessary shadows and lipsticks you will never use. Pack your favourite mascara, eyeliner, a couple of lipsticks, foundation, a blush and your favourite palette of eyeshadows and you are ready! So that is my list of must-have beauty products for this year’s Europe trip. 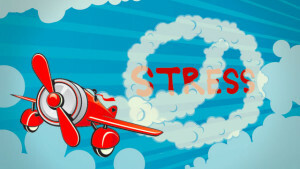 I hope it will help you not to forget a crucial item when you go travelling! Enjoy! Amy Mia Goldsmith is an Aussie who loves to read and travel, and she is a big romantic. She is also a passionate swimmer and loves to water ski. Her passion is also beauty and makeup, and she loves to spend her free time reading reviews and of course – make up shopping! Contact Amy on her Facebook page.